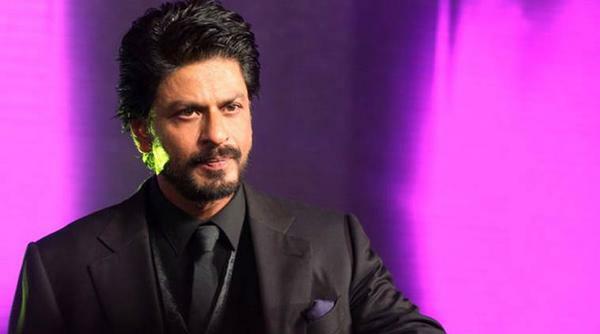 SRK Sells Satellite Rights of his 22 Films! The latest news will give happiness to King Khan fans that even in this worst point of career his stardom has not got exaggerated by anything. Even after giving back to back flops in the movie business, Shah Rukh Khan has a deal of selling the satellite rights of his 22 films to a channel in a monstrous amount. A source close to the actor claimed that the deal was so profitable that the amount is out of imagination. The list of movies includes all of SRK’s old gems and also the new ones. The names include, Swades, Om Shanti Om, Dilwale, Phir Bhi Dil Hai Hindustani, Chennai Express, Happy New Year, Dear Zindagi, Paheli, Billu, Chamatkaar, Anjaam, Ram Jaane, among others. Currently, Shah Rukh Khan has not signed any film and even the film he was supposed to do Saare Jahan Se Achcha also has gone into the thunder box. Shah Rukh immediately made exit from Saare Jahan Se Achcha after Zero debacle. SRK is currently in the news since the IPL season is on and he is busy supporting his team Kolkata Knight Riders with total delight. Why's Wrestler John Cena Going Gaga About SRK? My best friend’s “Godh Bharai”! Swami Om Beaten Up Again! Is Kick As Good As The Hype Suggests? Dreams Came True For Daisy!